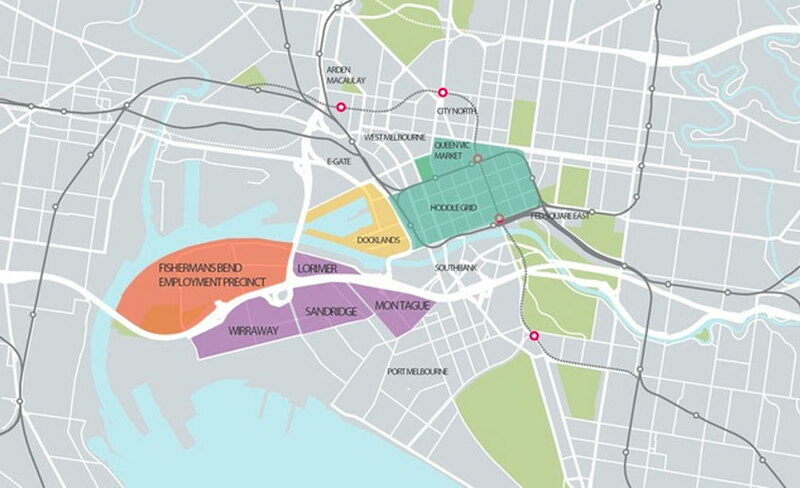 Victoria's Minister for priority precincts Gavin Jennings has declared Melbourne's Fishermans Bend urban renewal project a priority precinct of state significance. Speaking at a Committee for Economic Development Australia event, Unlocking Innovation and Jobs for Melbourne, Jennings said that if the sprawling masterplan had the potential to catalyse economic growth, accommodate population and rapidly increase jobs. 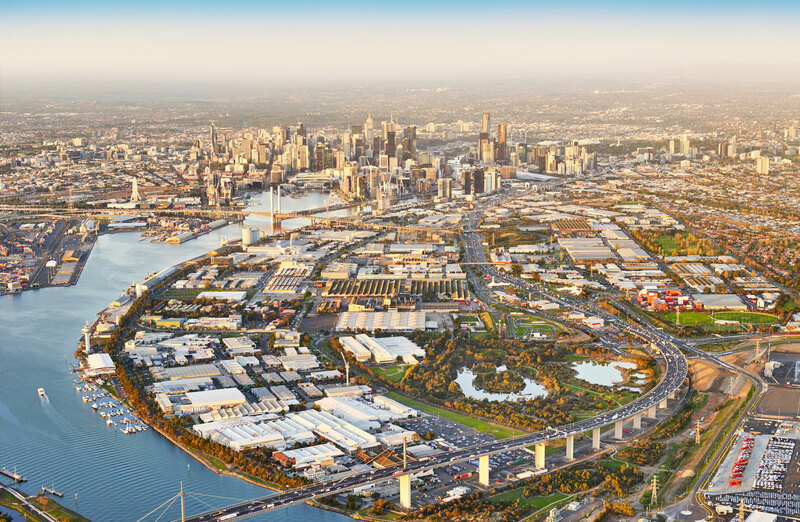 Submitted plans for projects in Fishermans Bend have been surging since 2017 after the release of the draft framework, which noted that parts of the area could have population densities of 1,300 people per hectare. In an attempt to install order, the Andrews government reined in the Coalition’s laissez-faire planning changes for Fishermans Bend, which had originally sparked a flood of applications for skyscrapers in the sprawling urban renewal site on the southern edge of the CBD. Last year, planning minister Richard Wynne froze 26 high-rise applications pending the development of new permanent planning controls, despite previously having said applications would be assessed according to interim controls. Close to $4.5 billion worth of high-rise apartment projects have subsequently been paused, drawing intense criticism from industry leaders who saw existing development applications delayed and significant costs lost. Developers said the decision contradicted Wynne's own statement three years ago that current applications would be assessed according to interim controls. Developers have also argued that a large area so close to the city centre should be built more densely, with the 80,000 population limit, in a city growing by more than 120,000 people per year, effectively curbing Fishermans Bend's potential. Developers who have projects on hold could now face up to nine months of individual assessments for planning permits or land transactions, as long-awaited rules about infrastructure contributions continue to be drawn up. Those hamstrung by the failure to clarify the key infrastructure contributions plan that will determine how much developers must pay to help fund social and physical infrastructure in the precinct will have to wait a little longer. The precinct will still comprise apartment towers with several blocks near the West Gate Freeway pegged for high-rise development. Fishermans Bend represents Australia’s largest urban renewal project and seeks to capitalise on its proximity to the Melbourne CBD, Docklands and Southbank. The mostly industrial precinct, wedged between the Yarra River, Port of Melbourne and the bay, will contain a cluster of soaring apartment towers once realised as a new "sustainable" suburb. The 480-hectare urban renewal precinct spans two municipalities across the City of Melbourne and the City of Port Phillip and would act as an extension of Southbank and Docklands. The masterplan includes open and green space, schools, kindergartens, bike path and walking trails for a site that encompasses twice the size of Melbourne’s CBD. By 2050 the development is expected to be home to around 80,000 residents and provide jobs for a further 80,000 people. “What we are trying to do now is bring that together around the ‘place’, in particular in the employment precinct but more broadly as well, and moving to thinking about how we encourage those collisions which set up for a virtuous circle of additional innovation in the 21st century,” Fishermans Bend Development Board chair Meredith Sussex said. 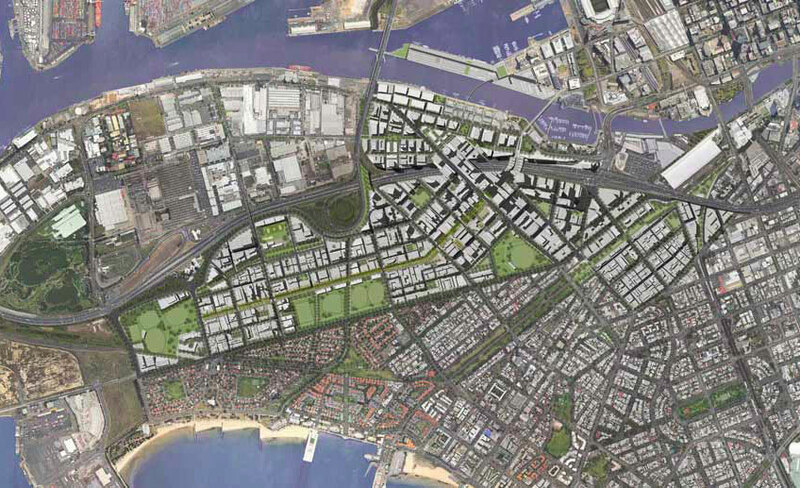 • The Victorian Coalition government unveils Fishermans Bend in April 2015, doubling the original allocation of land. • New planning restrictions force developers to reapply for permits on November 2016. • The draft framework is released by the Victorian government and consultation by the Fishermans Bend Taskforce commences on October 2017. • City of Melbourne considers submission on the Draft Fishermans Bend Framework on December 2017. • Consultation period on the draft Framework closes on December 2017. • Minister for Planning Richard Wynne announces he will freeze 26 live development applications at the Fishermans Bend precinct on February 2018. • The Andrews government reveals the Fishermans Bend Framework on October 2018.